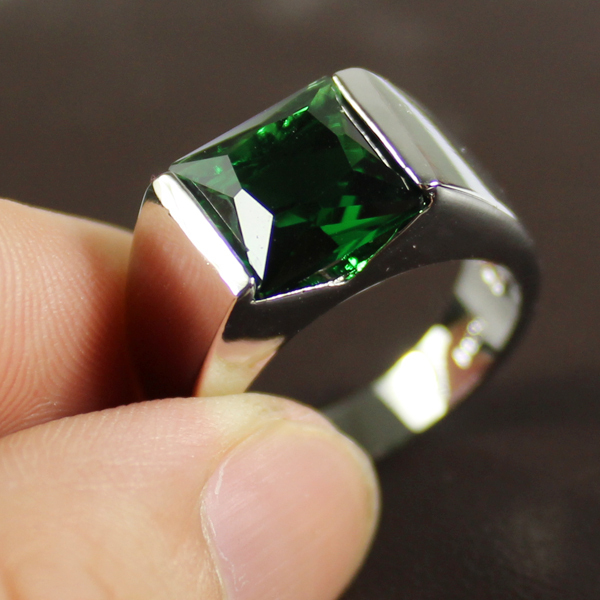 Emerald gemstone is a graceful gemstone. It is well known for its appealing shade of green. It is also famous for its attractive healing properties. 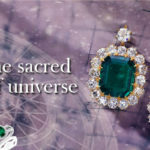 As per “Vedic Astrology” emerald brings a lot of astrological benefits. It provides love and trust in the relationship. 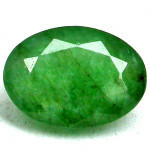 Wearing an emerald gemstone is good for career growth. 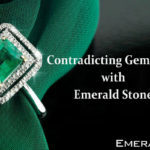 In this blog, We will brief you about the compatibility of emerald gemstone with other precious gemstones. 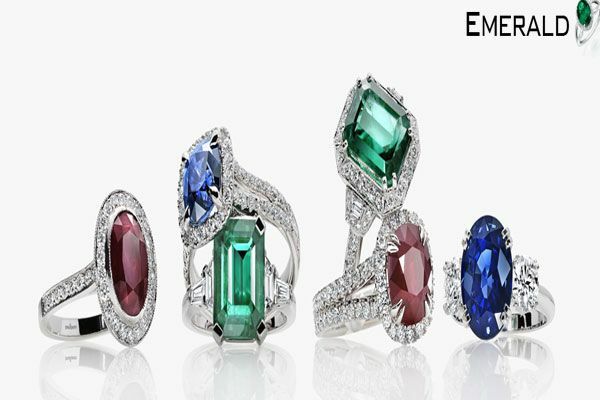 “Emerald and Ruby gemstone” both are considered as “Royal Gemstone”. Both the gemstones are the choice of royal families from the past centuries. These stones are referred to the gift by nature and have equal characteristics and value as well. The combination of these stones is very much in demand these as it represents the royalty. Most people love to wear jewelry of these stones on their special occasions. These stone are also astrologically compatible with each other. 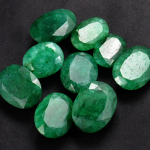 Emerald is co-related to the planet “Mercury” and Ruby represents the planet “Sun” which shares a friendly bond. So wearing these two stones together may bring good fortune and luxurious lifestyle to its wearer. 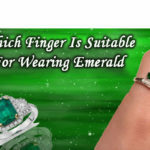 Emerald gemstone is a green colored fascinating gemstone and belongs to the beryl family whereas Diamond is formed for thousands of years in the bowels of the earth and in extreme high temperature and pressure. Wearing “Emerald and Diamond” together can be beneficial for the health. Wearing these two stones together can “Maintain the physical Freshness”, can “Overwhelmed the liver diseases” and can also solve “Problem related to the brain” and this combination can brighten the skin of its wearer. Emerald gemstone represents the planet “Mercury” and Hessonite indicates the planet “Rahu”. Rahu and Mercury share a very good connection. Wearing stones of these planets together is considered as a blessing, as this combination offers high intelligence, humor, and the ability of thinking. Wearing these two stones may bring good luck to those people who are foreign lands. It gives the opportunities to earn money for the people who are working in import-export and traveling related businesses. The combination of these two stones is considered to be very good to get success in life. Compatibility of Emerald stone and blue sapphire is also very popular. This Combination is mostly worn by the Celebrities to raise their “Standards “and to get “Name and Fame”. This combination is worn by the great legend of the Bollywood “Mr. Amitabh Bachchan”. He considered this combination as his luck. Blue sapphire represents the planet “Saturn” which is friendly with “Mercury”, so this combination will take to the peak of the success to its wearer. To wear any Combination, first consult with an expert astrologer, he will tell you to wear gemstones according to your horoscope only. 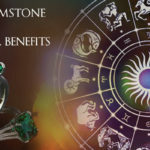 Though the combinations of these precious gemstones are compatible with emerald stone, sometimes it may give the opposite or wrong result as well. So do not wear these stones without consulting to have proper benefits of it.